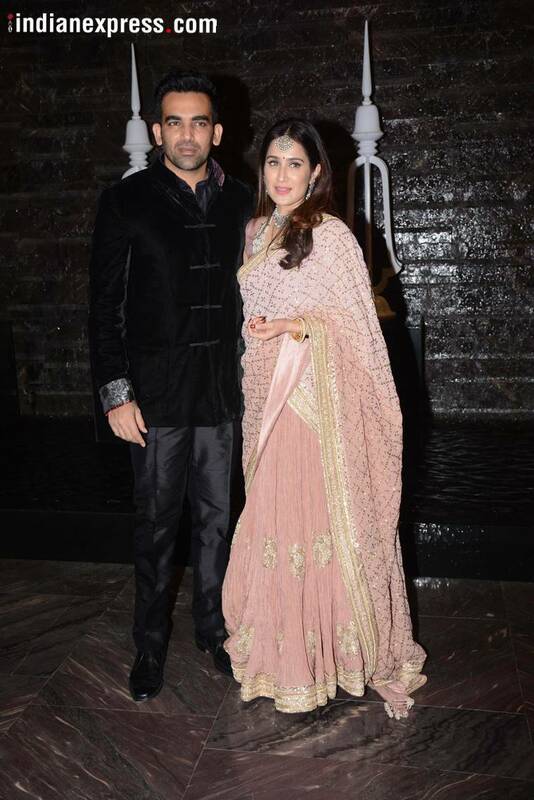 Sagarika Ghatge and Zaheer Khan had a registered marriage on November 23 morning, while the couple hosted a wedding dinner party for their close friends. See all inside photos here. Sagarika Ghatge and Zaheer Khan hosted a cocktail party for their close friends, while a grand wedding reception will be held on November 27 at Taj Mahal Palace and Tower in Mumbai. Sagarika Ghatge and Zaheer Khan had a registered marriage on November 23 morning. The first photos of actor Sagarika and cricketer Zaheer were shared all over social media and we are happy to see them together. The couple also hosted a cocktail party for their close friends on Thursday night. 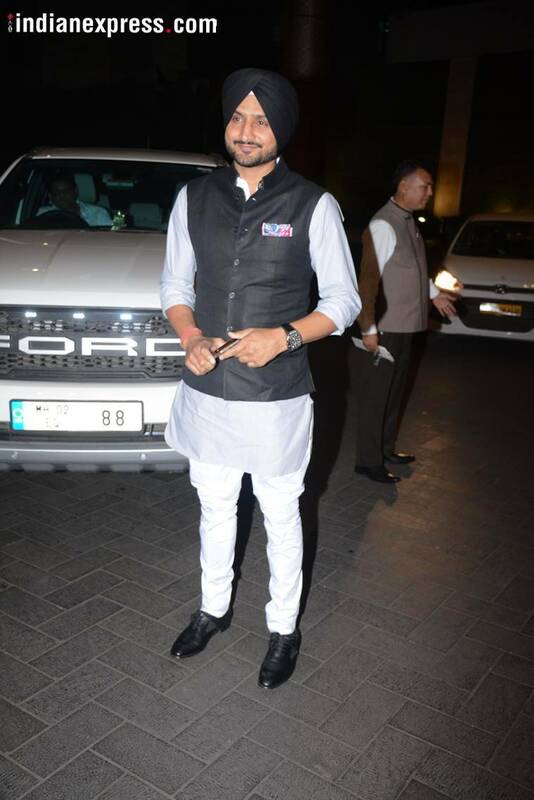 A grand wedding reception will be held on November 27 at Taj Mahal Palace and Tower in Mumbai. 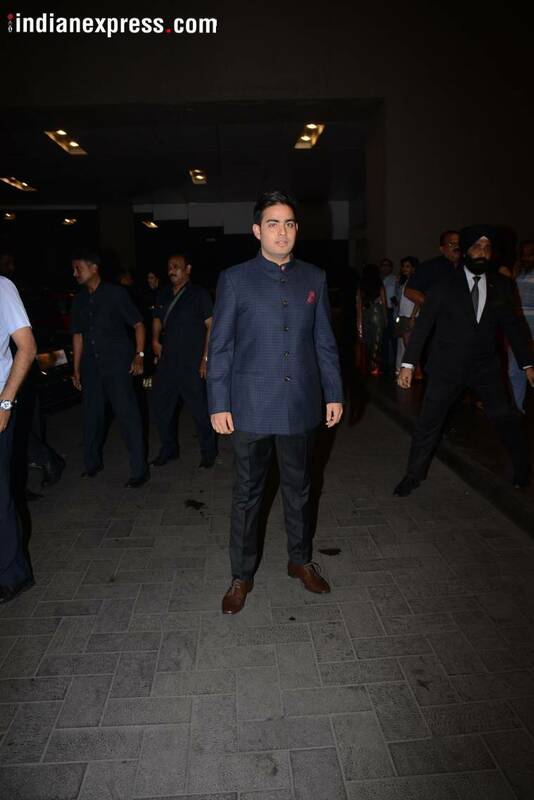 Sagarika Ghatge and Zaheer Khan’s friends from the Bollywood and cricket fraternity were seen at the celebrations. 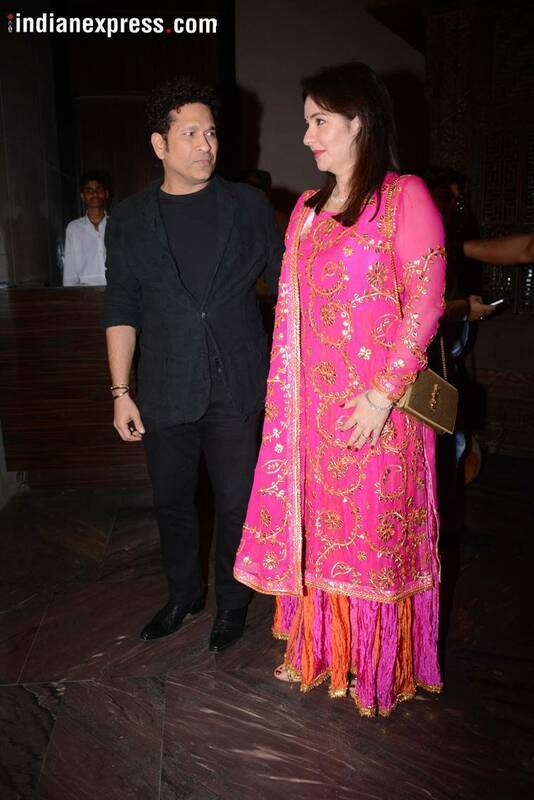 Sachin Tendulkar & wife Anjali, Harbhajan Singh, Sagarika’s co-star from Chak De India Vidya Malwade, Yuvraj Singh’s wife Hazel Keech, filmmaker Abhishek Kapoor & wife Pragya Yadav, Akash Ambani and a few more were seen at this wedding party of Zaheer and Sagarika. Earlier, Anjana Sharma, the Head of Business and Brand marketing for Zaheer Khan’s Prosport Fitness Studio, shared the first photos of this newlywed couple. This Bollywood-meets-cricket couple are all set to begin their journey together and the wedding preparation are on. Sagarika’s friend and Chak De India co-star Vidya Malvade on Wednesday shared the couple’s wedding card on her Instagram story. Vidya also shared a picture of Sagarika preparing for the ceremonies. The Bollywood actor is all smiles and she is decked with jewellery of all sorts in the photo. Sagarika Ghatge and Zaheer Khan’s wedding reception will be held on November 27 at Taj Mahal Palace and Tower in Mumbai. Sagarika earlier shared a glimpse of Sagarika and Zaheer’s wedding car on Instagram live. The card she shared was an invite for the wedding reception and it was accompanied by a special customized box of chocolates. 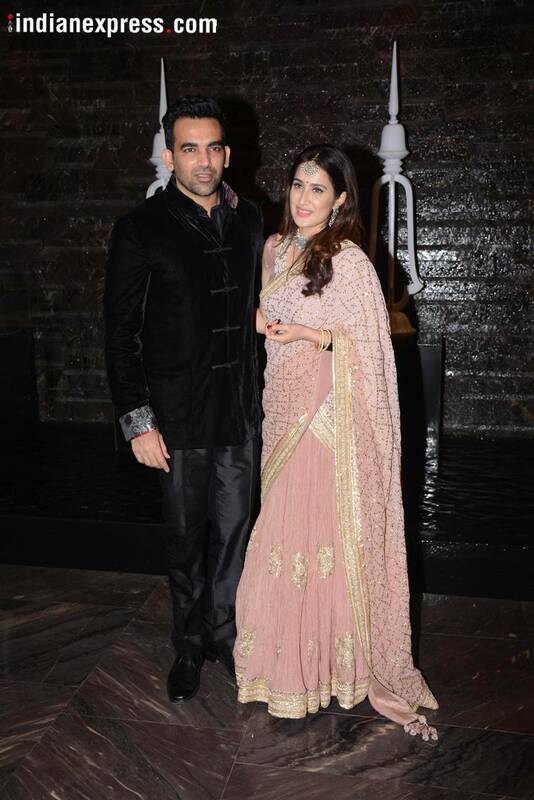 Check this space for all Sagarika Ghatge and Zaheer Khan’s wedding updates. 1 Padmavati to release on December 1 in UK?